What Does a Fiberglass Pool Cost? You think that this would be a simple question right? "What Does a Fiberglass Pool Cost?" Well not so fast. Inground pool prices vary on a bunch of different options, some you might have not even thought of. For example, customer service. 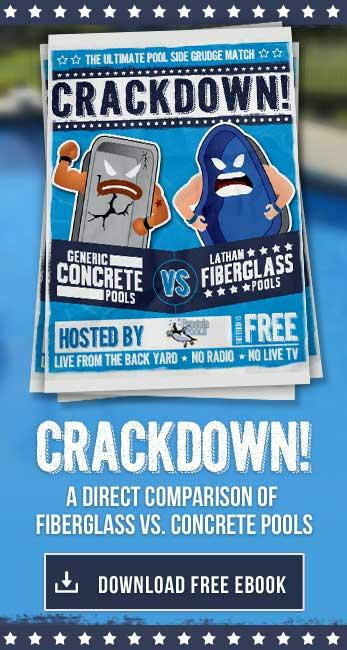 Yup, your inground pool prices will vary based on the customer service you get from some pool contractors. Getting good customer service requires manpower, manpower requires money. Another expense that you will pay for is experience. Don't let someone fool you, there have been mistakes made on other jobs that give the pool contractor experience on what not to do and how to do it better. Those life lessons along with certifications and trainings cost money. Naturally these are roughly prices and will vary based on the amount and type of flat work (concrete, pavers, decking) that you have around the pool. Do you want a tile water line, bubblers in the bench, fountains, fire features, outdoor kitchen, pergola, gazebo, pool house; sorry I went on a little tangent there. As you see, prices can go North very quick based on your needs and wants. 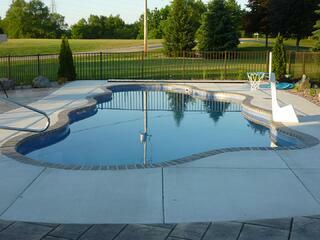 A good pool contractor will be thorough and included everything you need for your pool. MAKE SURE TO ask what additional charges will and may come up that aren't include on the inground pool prices. The pool builder will itemize these items for you to make sure that you are within your budget. Remember, most pool companies don't include landscaping with their quote so don't forget that you will have to clean up the yard from where they were coming in an out.